The 2017-2018 flu season continues to leave a mark on Alberta as the number of deaths attributed to influenza has eclipsed the death count from each of the two previous flu seasons. According to Alberta Health Services, 86 people died from the flu in Alberta from August 28, 2017 until the March 24, 2018. In 2016-2017, 64 deaths were attributed to the flu and 62 people died in 2015-2016 from influenza. 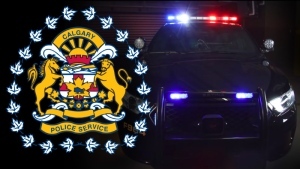 Of the 86 deaths this season, 30 occurred in the Calgary zone. 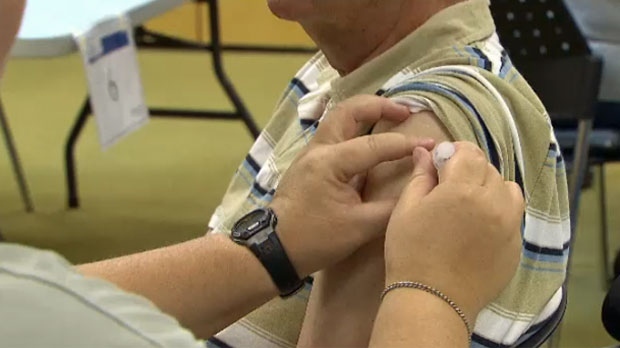 This flu season, 2,829 people with confirmed cases of influenza have been hospitalized in Alberta. Alberta Health Service’s influenza immunization program has concluded for the 2017-2018 flu season. Children requiring their second dose of influenza vaccine are encouraged to make an appointment through Public Health prior to April 30, 2018.